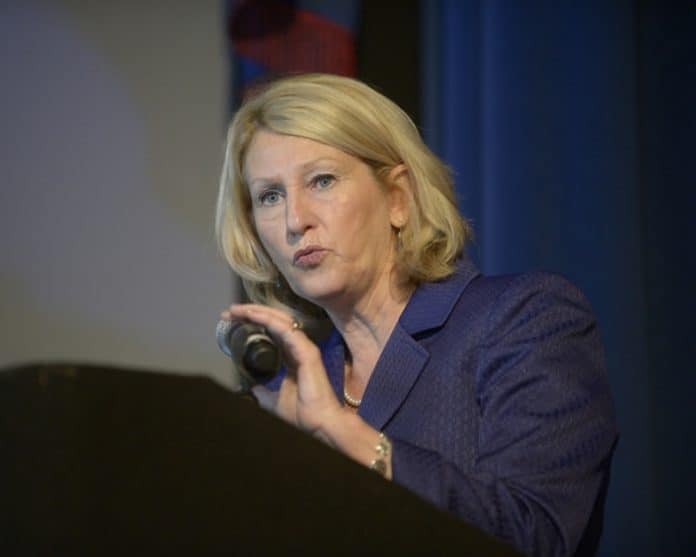 Last week, Florida Education Commissioner Pam Stewart announced November as “Family Engagement in Education Month” which focuses on schools and families working together to support learning for every child. Family Engagement in Education Month not only brings awareness to the crucial role of parents and families, it provides schools and communities the opportunity to show appreciation to those who support student success at home and school. Fewer instances of violent behavior. The Department of Education’s Bureau of Family and Community Outreach works with families, school districts and community-based organizations to increase family engagement by identifying and sharing information and resources that will lead to student success. While Gov. Rick Scott, who appointed her, faces term limits at the end of the year, Stewart will be at her post in Tallahassee for at least another year. At the end of last month, the State Board of Education voted to keep Stewart in her position for an additional year without opposition.